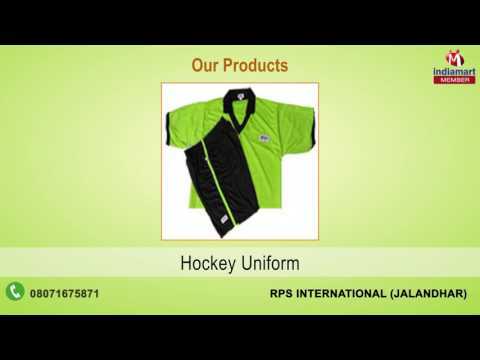 Established in the year 2013, in Jalandhar (Punjab, India), RPS International, is engaged in Manufacturing, Exporting and Supplying a broad range of Sports Accessories. Our range also includes Sports Shoes, Sports Wears and Sports Balls. Our offered product range is manufactured using high quality raw material with the help of modern machinery and tools. The raw material which is used in manufacturing our entire range of products is obtained from the certified vendors of the industry. The offered products are widely appreciated for superior finish, high durability, excellent strength and high safety standards. Also, we offer these products in various sizes and can be customized as per the variegated requirements of clients. Moreover, our offered products are widely demanded by kids and youngsters in various sports academies.